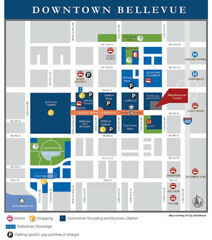 Tourist map of Downtown Bellevue, Washington. Shows all businesses. 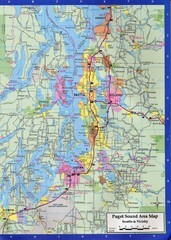 Tourist map of Bellevue, Washington. Shows all businesses. 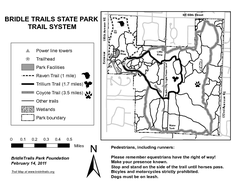 Tourist map of Madison Park, Washington. Shows all businesses. Tourist map of Greater Madison, Washington. Shows all businesses.